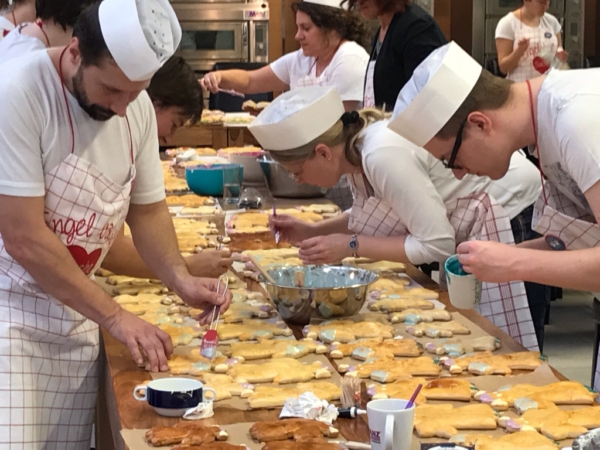 Together with training coordinator Kerstin Langohr, trainees and work-study students gathered on 10 November 2018 to bake angels for a community project. 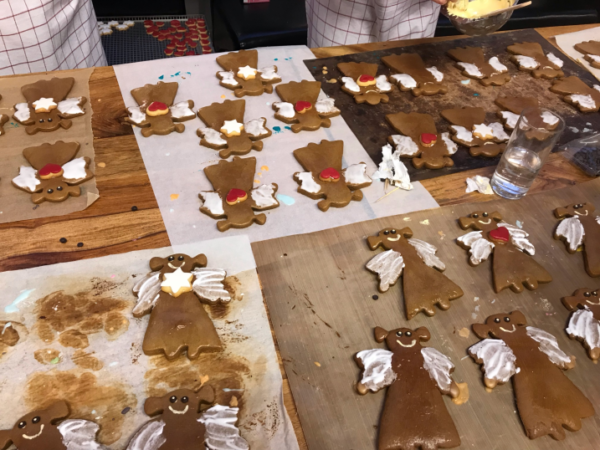 Under the motto “Baking angels for a good cause”, approximately 1,200 leavened dough angels were baked and lovingly decorated by the Harald Beibl Project Choir from Schrozberg, Manz Backtechnik in Creglingen-Münster and LTI-Metalltechnik GmbH in Berlichingen, all in Germany. The angels were then sold during the choir’s performances at various Christmas markets in the area. 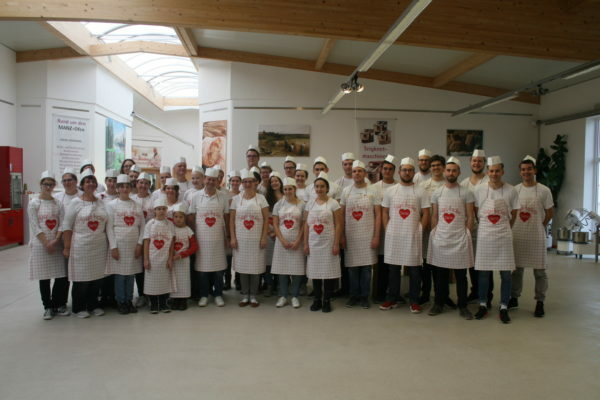 All proceeds and additional donations collected during the campaign were given to the charity “Help for sick children” at the Children’s Hospital of Tübingen. Whether it’s vocational training, a work-study programme or an academic internship, at TecAlliance there are many paths to a successful future. With the “job rotation” model, trainees and work-study students become familiar with all TecAlliance branches in Germany as well as some in other countries. As a result, they obtain an in-depth understanding of the entire TecAlliance world. In addition to exciting projects, participants can expect a great team of trainees and students, a secure job with a good chance of permanent employment as well as a unique working environment and all kinds of benefits and company events. Read more about the experiences and daily routine of students and trainees at TecAlliance in the blog “Trainee Tracks”. Additional information on TecAlliance as an employer and all open positions can be found in the career section of the TecAlliance website. Trainees and students at the charity bake sale.